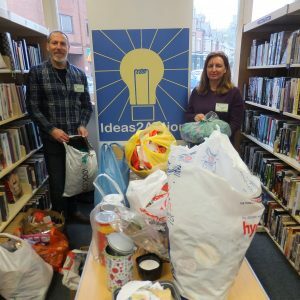 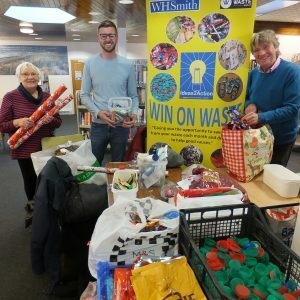 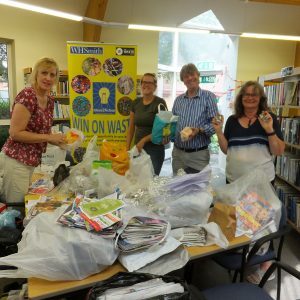 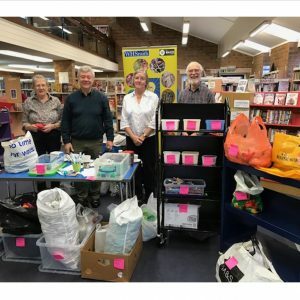 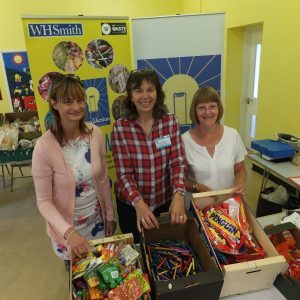 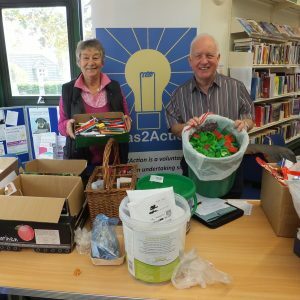 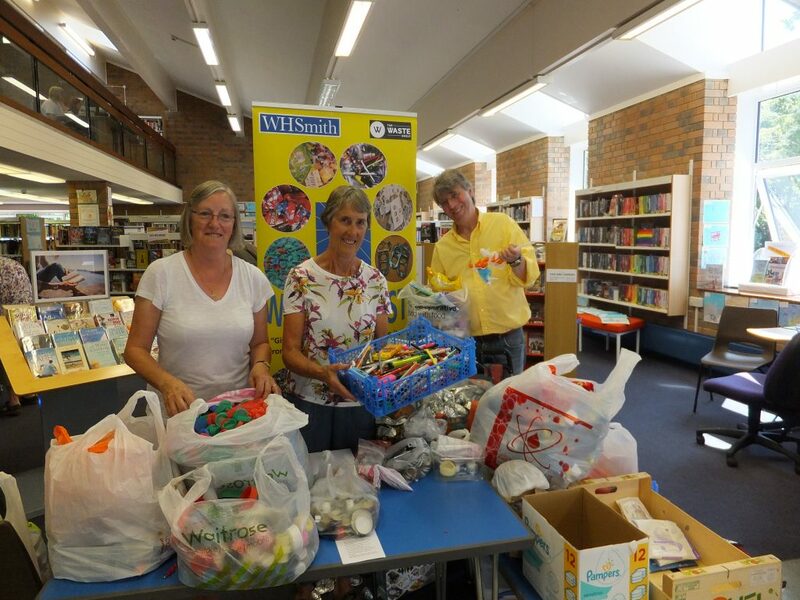 Donations from 68 households were received at Wimborne Win on Waste at Wimborne Library on Saturday 7 July. 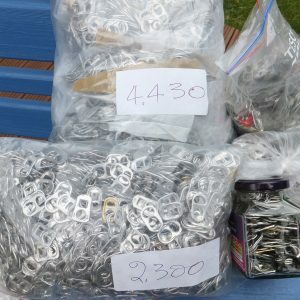 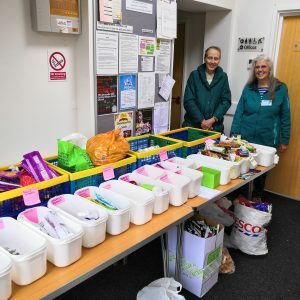 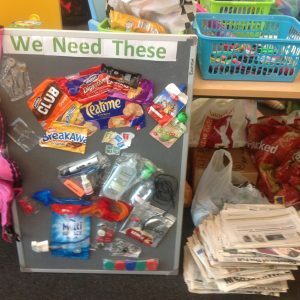 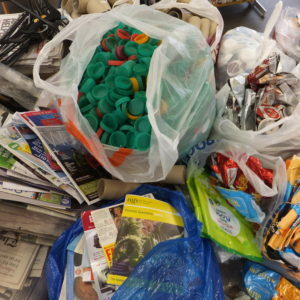 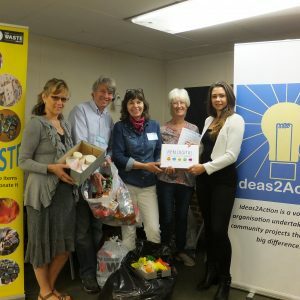 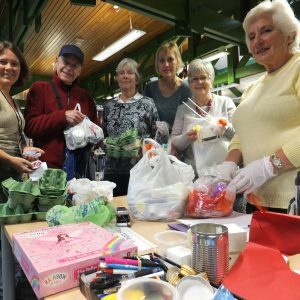 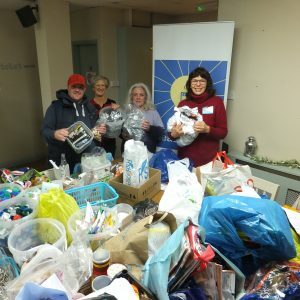 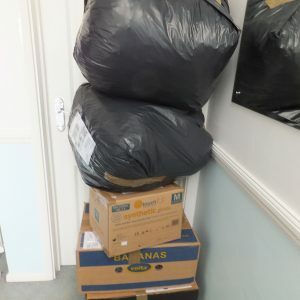 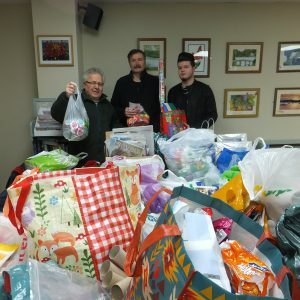 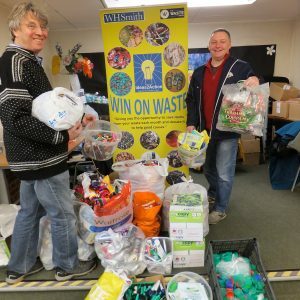 A total of 15 good causes will receive the items which included 16 carrier bags of plastic – top of the list 7 bags of milk bottle tops. 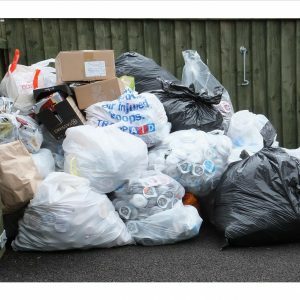 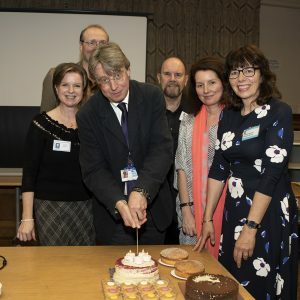 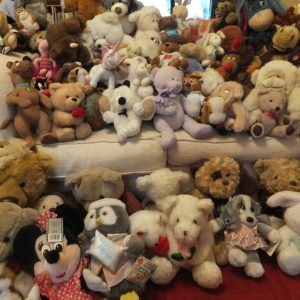 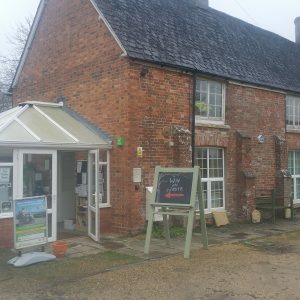 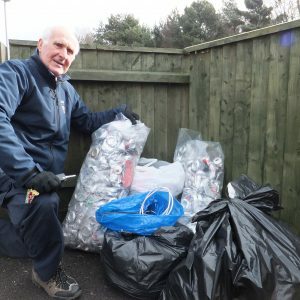 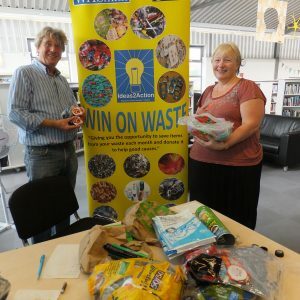 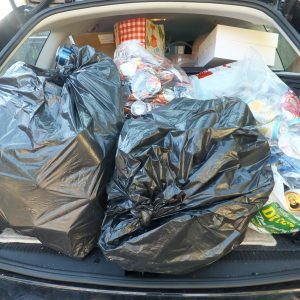 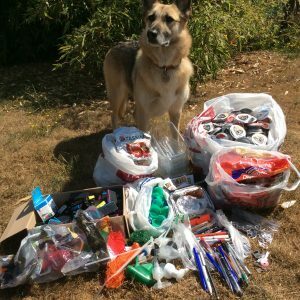 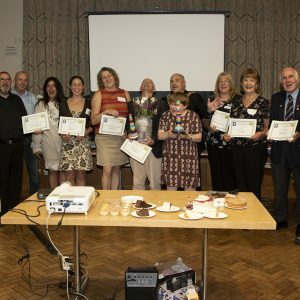 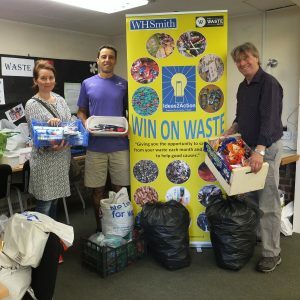 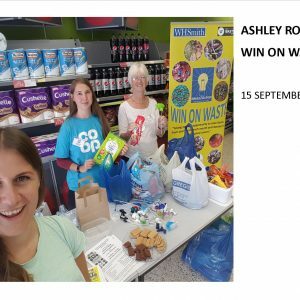 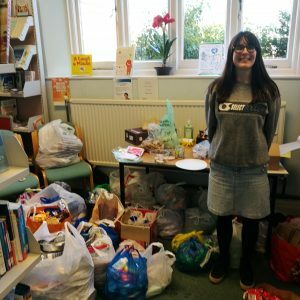 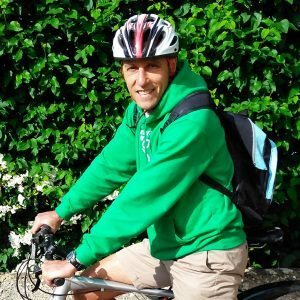 This entry was posted in Latest News, Win on Waste - Wimbore on July 9, 2018 by Monique Munroe.